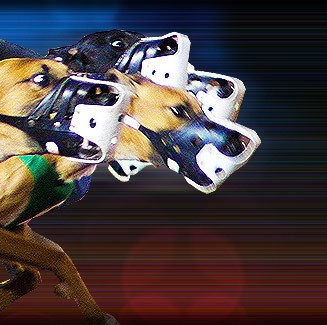 Pensacola Greyhound Track offers high-speed and action-packed greyhound racing. The track is fully-enclosed and climate-controlled. It's Kennel Club, Lounge, and Grandstand offers an exciting view of the races. The track also offers outdoor seats along the tracks for a close-up look at the thrill of the chase. Pensacola Greyhound Track also has live and instant replay television throughout the complex. Pensacola Greyhound Track is located at Highway 98 West at Dog Track Road, West Pensacola, Florida, USA.